No food, no school, no ordinary life. 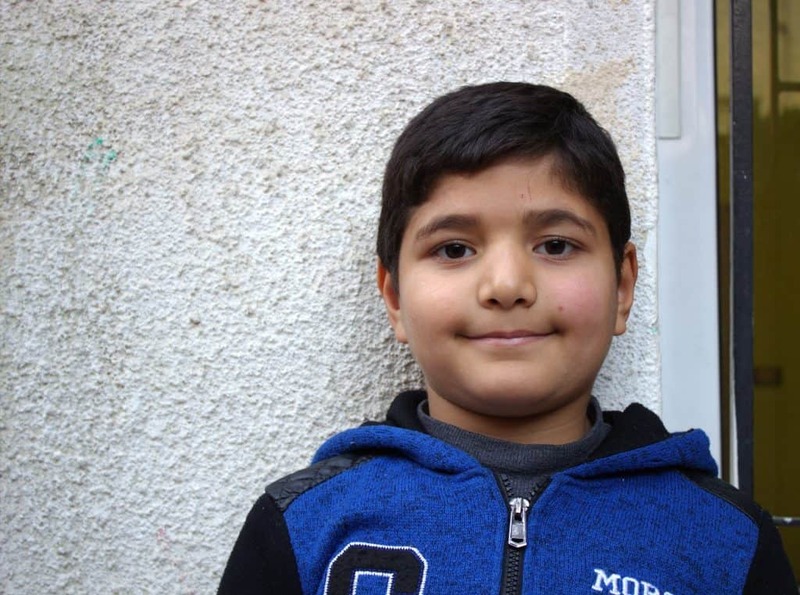 Young Emad and his family were forced to flee Syria in the wake of bombings and destruction. Since coming to Amman, life has not been easy either. 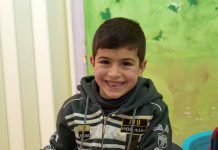 Emad has been in school since he arrived here a couple years ago but has faced immense difficulty settling in. He has been bullied and treated unfairly while in school. Fellow students don’t understand his situation, so making school friends is hard. He has struggled with fear because many things trigger his trauma. For Emad, the color red creates emotions of fear and flashbacks of the Syrian war. 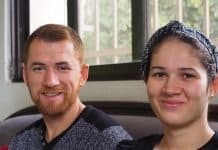 This is all common experience for refugees. Give Emad a safe place to learn and play. Donate today. 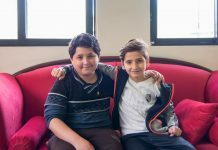 Though making friends at school is still difficult, Emad has found a small community of boys that love him and welcome him at CRP. “I love playing with my new friends,” he says. His favorite activities at CRP are painting, coloring, and learning. He says, “If I find someone I want to be my friend, I will help him.” Everyone can see his kindness towards his friends at the After School Club. Emad and his friend worked together to make a protection basket for an egg drop contest. We need your help to keep kids in school and provide a safe place for them to learn and grow. Donate here!